Here’s the text I posted over on Facebook about the end of the Delta Dream series! Alright folks! 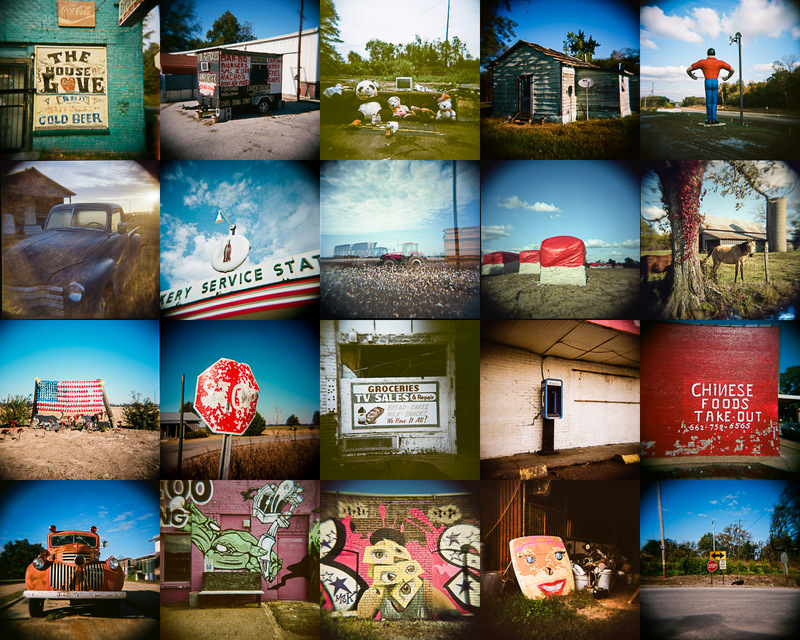 I posted the final photos from the Delta Dream Series! Time to start working on your stories! 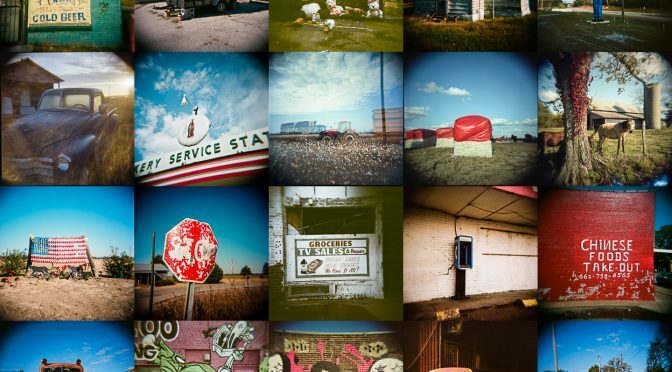 The prize will be either a Blurb book of the photos (1 of 5 printed) or a 6×6 metal print of scene 6, the truck! You need to email them to me at dave.wolanski@gmail.com. Put Delta Dream in the Subject line. I’m thinking by next Sunday? Let me know if that’s not long enough! I’ll post them on my blog and here and I’ll figure out who the winners are, probably by Facebook likes on the stories in another week? There are 20 scenes. You can use all or some, in whatever order you want. I couldn’t stand censoring this photo I did a few years back of one of my favorite models in a window. Sorry it’s Not Safe For Work for those that aren’t used to this from me. I love the way the light falls on her, and her expression as she looks out the window and the over all softness of the photo. Is she waiting for someone, or has he left? Is she hiding? The curtains billowing in add to the mystery. My model has a woman’s figure, not a girls. 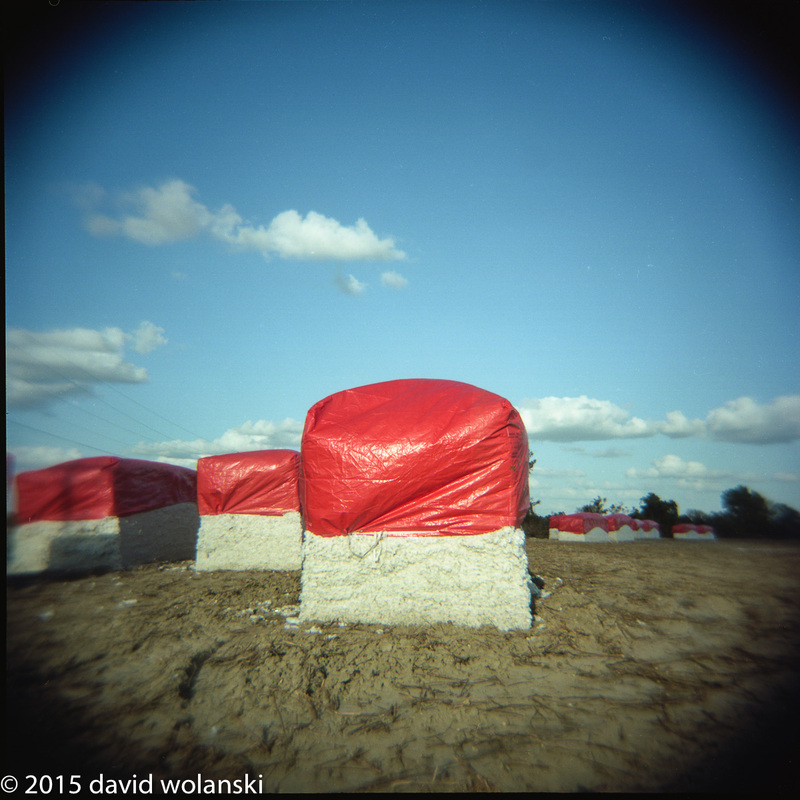 I did this with my Holga camera on B&W film. The technique is called chiarscuro when black and white high contrast is used like this. The photo has been accepted at the Biggs Museum here in Dover as part of the Biggs Shot Photography Competition and is up for a $1500 purchase prize. As an artist, I want my photos to be tasteful, and real. They don’t have to answer all the questions, I’d rather they raise some. 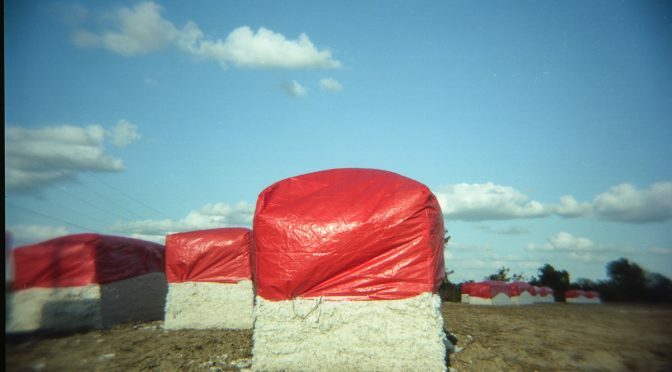 Bales of Cotton after it’s been harvested, deep in Mississippi.